UBE B.L.A.C.K Brothers Brunch’n 3/31 | UNITED BLACK ELLUMENTUBE exists to enable Black same-gender-loving men to fulfill their greatest potential for good! 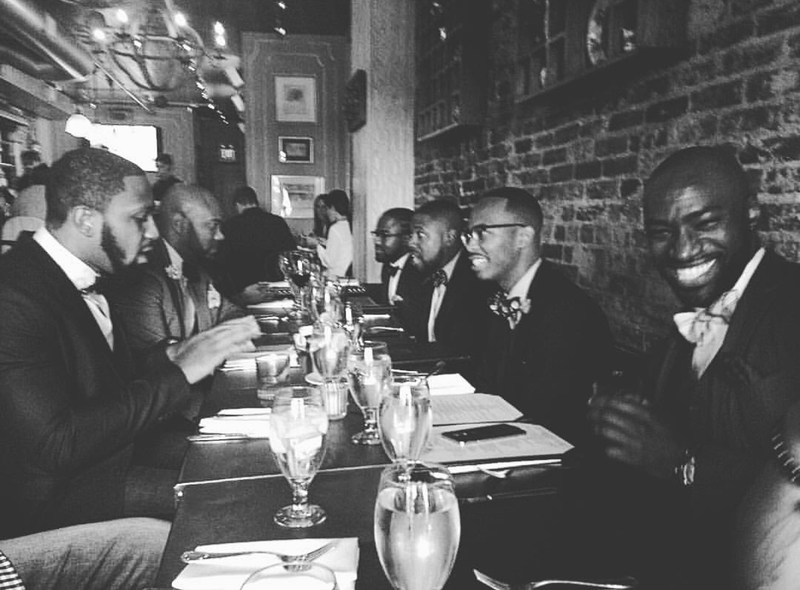 UBE B.L.A.C.K Brothers Brunch’n – Building Leaders And Cultivating Knowledge. In the spirit and celebration of all things #BlackExcellence, United Black Ellument (UBE) will be hosting a UBE B.L.A.C.K Brothers Brunch’n on Sunday, March 31st from Noon-2 P.M. PLEASE RVSP so that we can capture an accurate head count to ensure we have more than enough food and supplies for those attending. *Priority will be given to Same Gender Loving African American Men ages 18-29 ONLY but all are welcome to join in on the UNITY as we continue to BUILD LEADERS AND CULTIVATE KNOWLEDGE!! We hope that you’ll join us for a celebration of BLACK LOVE and unity in the Community! Building Leaders And Cultivating Knowledge!